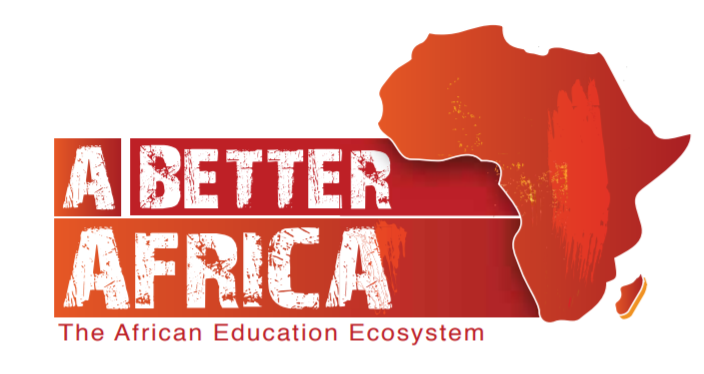 A Better Africa is a directory platform for educational facilities and stakeholders. Through a subscription program, funders, development partners, donors and program providers can connect to the educational institutions they support. To understand more please contact Join the Introduction Group or contact ayanda@indigo.co.za , Community Manager at A Better Africa who is ready to answer your questions. A Better Africa works as a directory platform with a variety of profiles. These profiles are utilised by schools, program providers such as those in literacy, numeracy etc., and funders or development partners. A Better Africa has a strict policy of privacy and subscribers have access to create groups which are public, by invitation only or private. The platform is an impact enterprise registered in South Africa as A Better Africa Holdings (PTY) LTD.